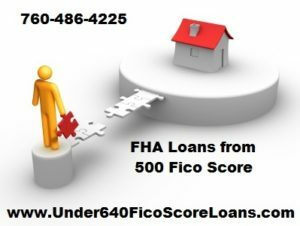 FHA loan programs are available from a minimum 500 fico score. You may consider FHA 3.5% down from a minimum 580 fico score. Your scores can be raised within 3-4 days in most cases to qualify for programs, rates and terms as necessary. 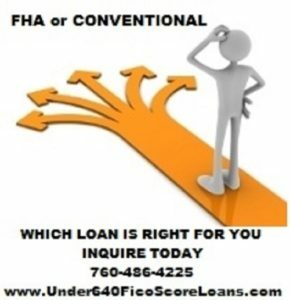 Conventional loan programs are available from as low as 3% down from a minimum 620 fico score. 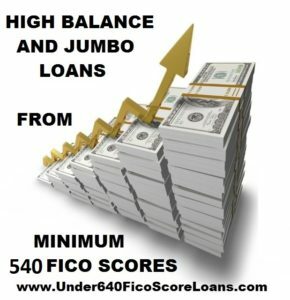 Jumbo loan programs are available from a minimum 540 fico score up to 2 mil loan amount. We offer low down payment jumbo loans to provide buyers the flexibility needed to purchase their dream home. We offer jumbo purchase options from 5% down for a qualified buyer. 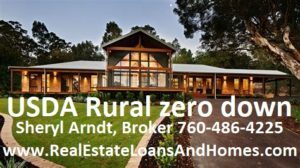 USDA Rural zero down loan programs are available to purchase homes in USDA eligible areas. We are currently only licensed to lend and fund the USDA Rural only in California. You may consider USDA Rural from a minimum 580 fico score. Do you have down payment and closing costs? We offer down payment and closing cost assistance loan programs choices in California only to choose from depending on your qualifications. Why rent when you may qualify to buy with minimal out of pocket expenses and pay less than rent with down payment and closing cost assistance programs in CA so inquire now. 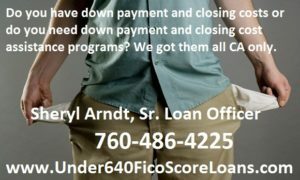 We have banks that lend to borrowers with low scores under 620 fico scores for VA loan progrmas or manual underwriting for the more complicated files. 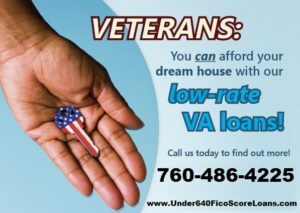 VA or CalVet loan programs are not fico score driven loan programs but you will need fair credit. 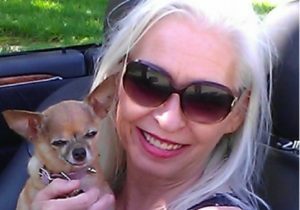 I am a Navy Veteran and have 25 years experience packaging and submitting VA and CalVet loans for Approval. We can get your VA or CalVet loan funded so don’t hesitate to call me.